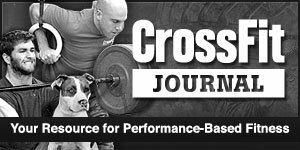 3-3-2-2-1 (Increasing weight each set; top set should be about 95%. Figure out that number and work back from there to determine your triples and doubles. Every 3 min complete the following x 5 rounds. Your score is your slowest round.